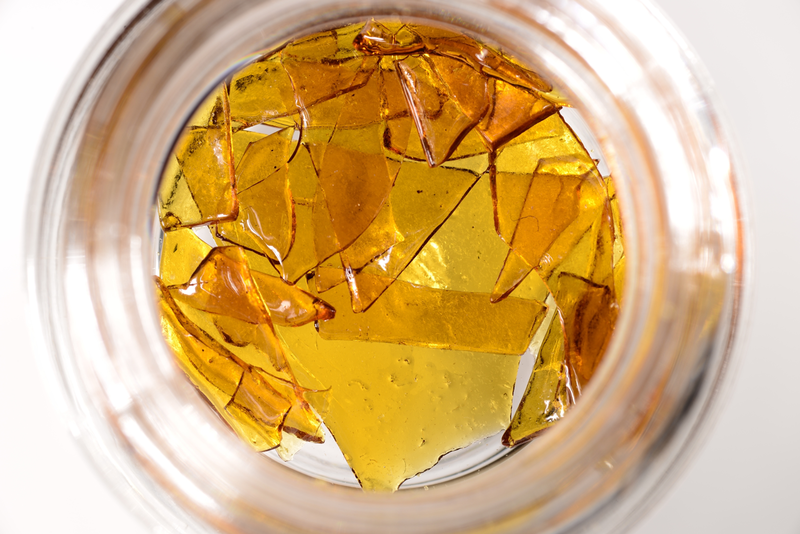 “Concentrates” is a catchall term for any form of concentrated marijuana/cannabis product. There are many types of cannabis concentrates and therefore, many methods to create them. The first distinction made is whether it is made with a solvent (Butane, alcohol, CO2) or it is solventless(extracted through mechanical or manual means). 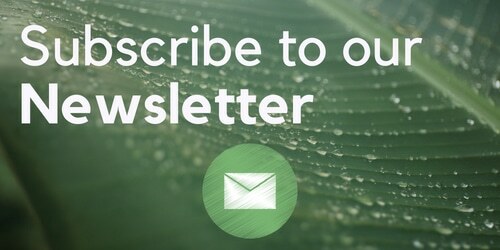 The solvent essentially dissolves the good parts of the plant like THC and CBD and leaves the chlorophyll and plant matter behind. Then the solvent is removed usually through some kind of forced evaporation induced by purging it in a vacuum chamber or heating. This leaves only the THC and CBD (and other cannabinoids) behind. The better the job done the less plant matter, fats and oils will be in the final product making it more “pure”. Solventless concentrates are made by basically just manually stripping the nugs of those lovely crystals and balling it up. Consistency/Appearance : sticky, goopy or liquid. Clear or opaque. CO2 oil is really cool because all the THC is active. Meaning you can smoke it, eat it or even just rub it into your skin. No need to activate it with heat by smoking or dabbing. Consistency/Appearance : somewhat sticky, crumbly, pasty or waxy. Opaque or solid amber, yellow or green color. 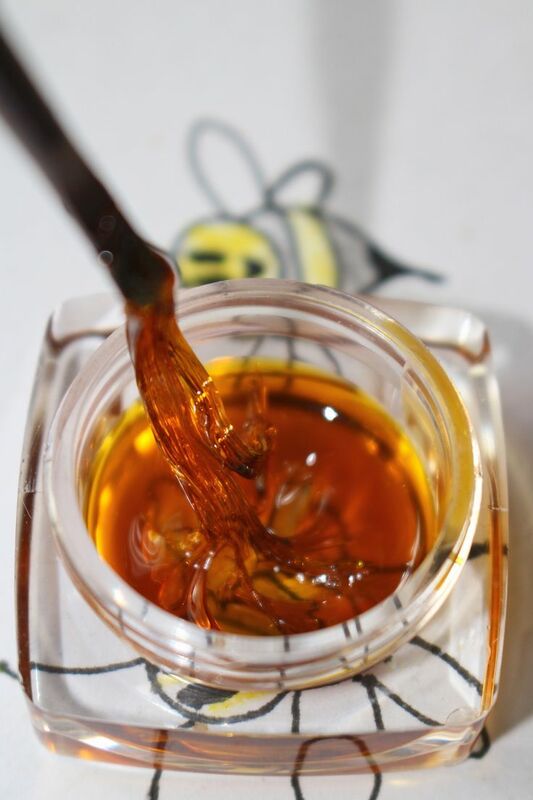 Many people use wax as a general term for all cannabis concentrates (I do it sometimes) but it refers to a concentrate that isn’t an oil or a shatter. 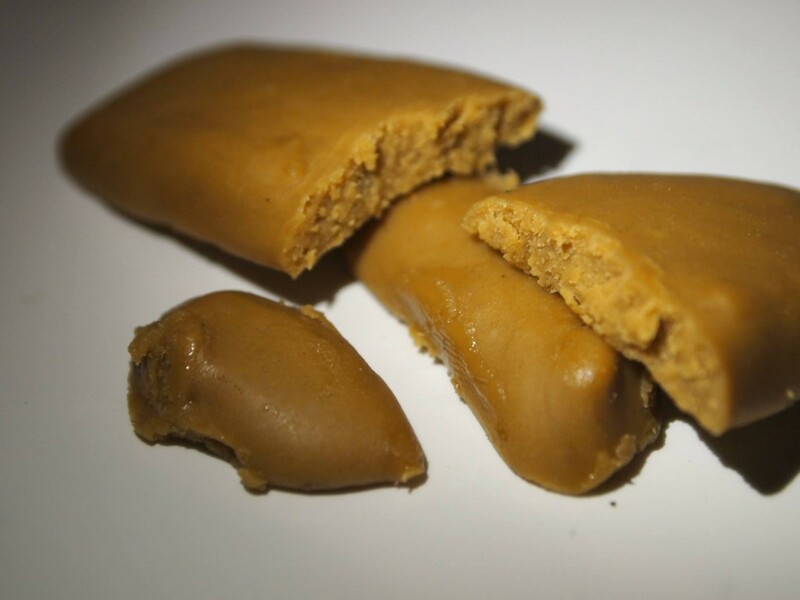 Budder refers to concentrates that were whipped/whisked over certain temperatures. This agitation changes the molecular structure while also removing left-over solvent and aerating. Consistency/Appearance: dry, stable, crumbly or creamy. Might have tiny air pockets. Solid yellow color. 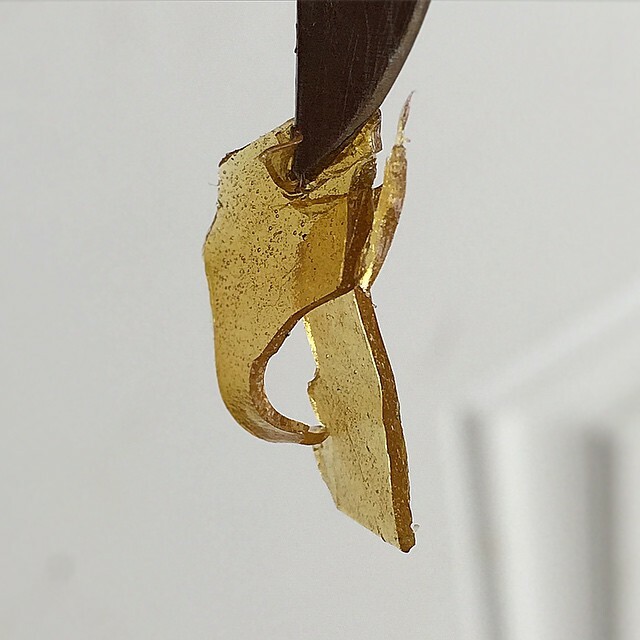 Crumble is essentially the same thing as shatter but by using different temperatures and handling you un-align the natural crystal structure causing it to turn opaque. 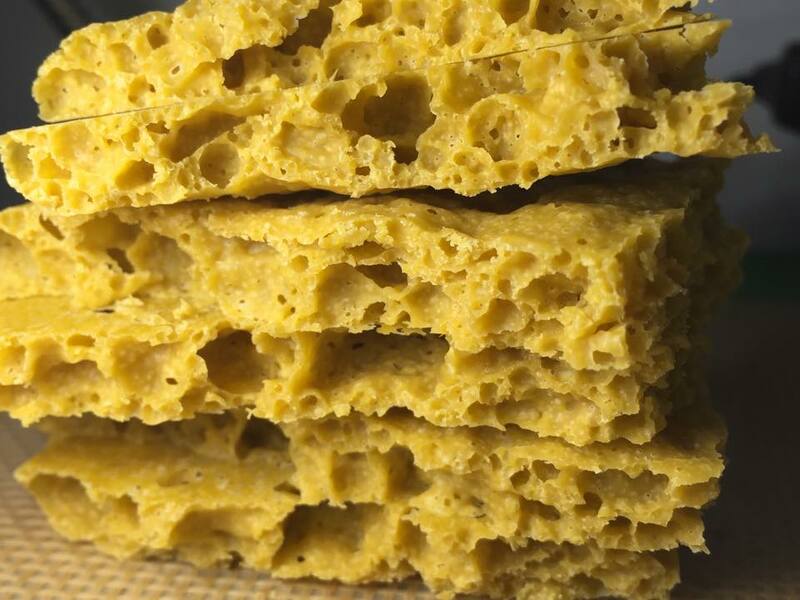 The bubbles are created by escaping gas and layering of the crumble while purging. Consistency/Appearance: Solid, stable or like glass. Will literally shatter if hit. Clear or opaque yellow or amber color. Created using many techniques but usually involves a high powered vacuum chamber and a process called winterization which essentially just removes fats and reduces moisture. 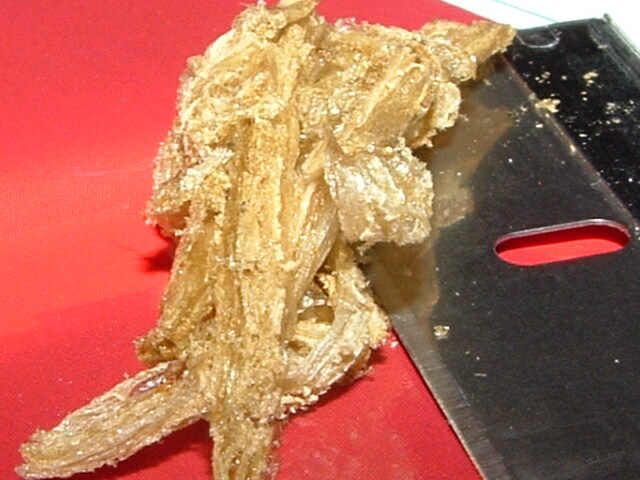 Sap is a form of shatter that just has more moisture in it. 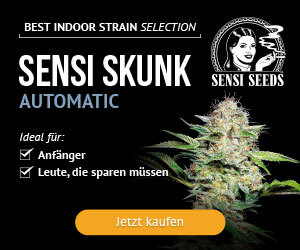 This just refers to how the plant is treated before the THC is extracted. Instead of using dried older plants people use fresh flash frozen plants. One of easiest to make. 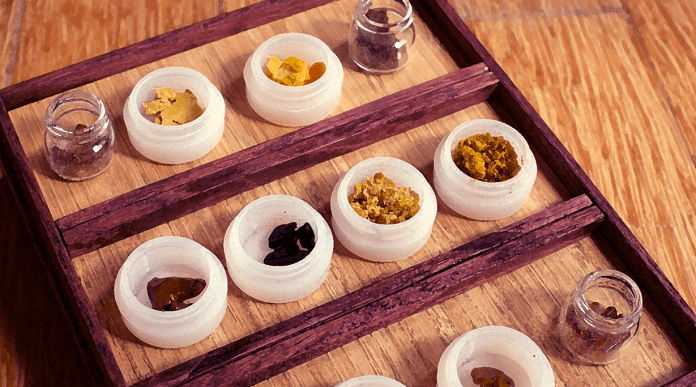 Popular for DIY concentrates. Consistency/Appearance: It’s hard to describe but it can have a grainy play-dough type texture. It pulls and tears. It can also be squishy and look like sand. 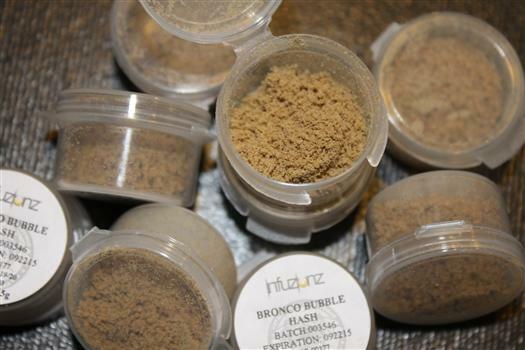 A few techniques are used but a popular one is bubble hash. Using bags with different sized holes and a cold environment you can literally shake the crystals off the nugs. I’ve never actually made it before so I’m not too familiar with the process. Consistency/Appearance: Usually quite stable. Similar to shatter. This is created by applying heat and pressure to literally squeeze out the THC. Extremely pure and stable without risk of having leftover solvent in it. Lastly I just wanted to mention that these cannabis concentrates can either be made from kief, nug, shake or trim – Kief being of the highest quality and trim being of the lowest. This Article was written by Mongohands and originally published on Reddit.